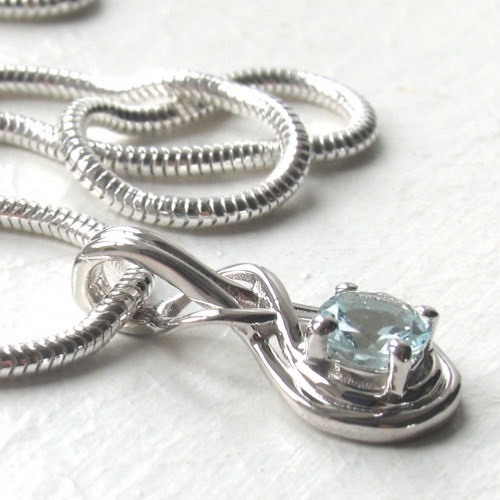 Round aquamarine pendant set in sterling silver. 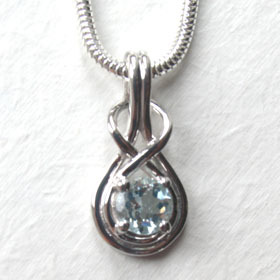 Every detail about this pendant is beautiful. 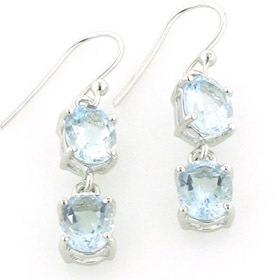 The aquamarine gemstone is diamond cut and perfectly flawless. 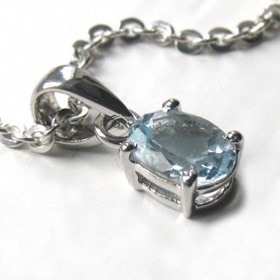 The colour is the characteristic pastel aqua blue of this semi-precious stone. 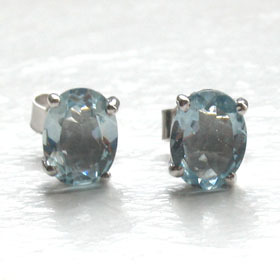 Aquamarine is a type of Beryl - like emerald. 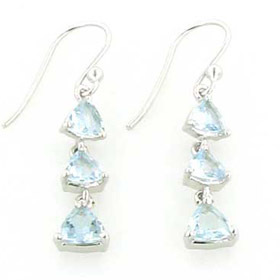 See About Gemstones to find out more about this almost precious gemstone. 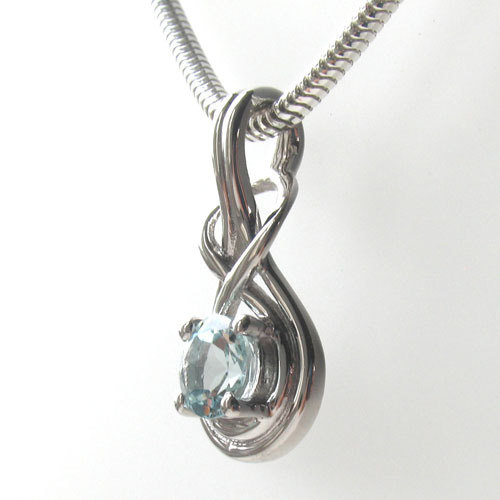 This aquamarine is surrounded by a double swirl of sterling silver which forms a figure of eight around the pendant bale. 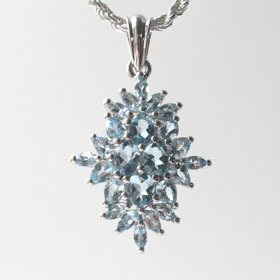 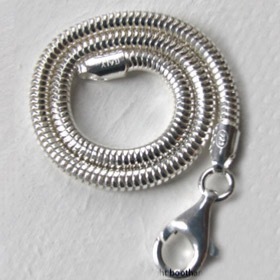 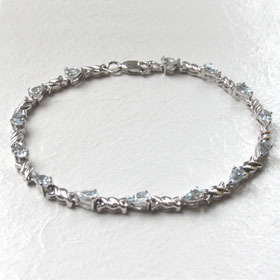 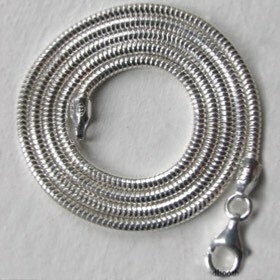 This is a graceful necklace at a value for money price - a pendant you won't want to take off. 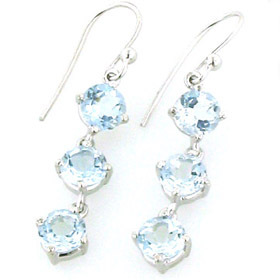 See our collection of aquamarine earrings to make a jewellery set.